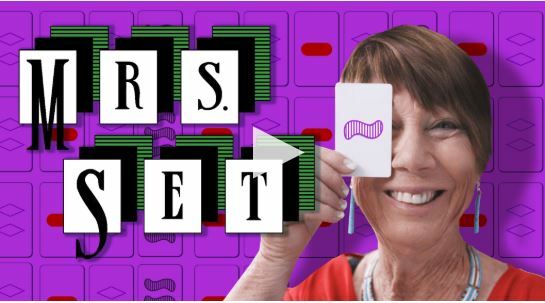 An easy way for students to begin to grasp the value of numbers involves collection of data while playing the game SET: The Family Game of Visual Perception. SET lends itself to this task because patterns which are removed from the board during play can be neatly categorized according to characteristics listed in Table 1 below. Click attachment below to read the full paper.